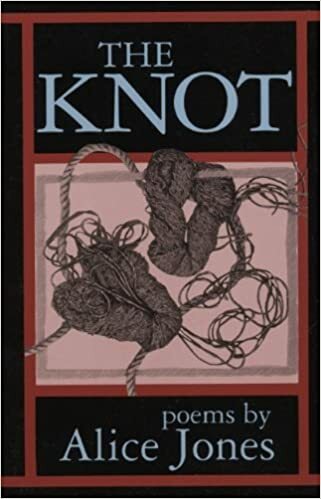 The Knot: poems – loudlatinlaughing – Euge! Euge! I discovered Alice Jones in the collection of SF Bay Area poems recently, so of course did my usual hoovering up of everything the library has on hand. This collection includes a fantastic section contemplating the death of a close friend/ex-lover who died of AIDS in 1991. Really powerful pieces that I would guess would be helpful to anyone grieving over a friend’s death.